At Bridgton, we’ve got game! 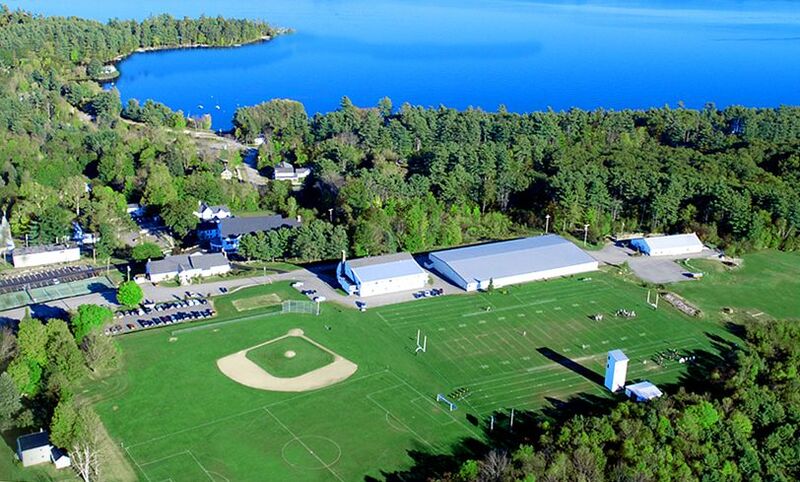 With incomparable athletics, expert instruction, state-of-the-art-facilities, and extraordinary options, Bridgton gives boys every opportunity to take their athletic skills to the next level, while having more fun than they ever imagined. Our campers enjoy the finest coaching available and endless ways to advance skills at favorite sports and sample new athletic possibilities. In our safe, structured, and spirited environment, campers enhance strengths, discover new interests, and develop sportsmanship. Our exciting athletics and activity options and the camaraderie of our Bridgton community offer a fun and rewarding camp experience that stays with our campers long after the summer ends! 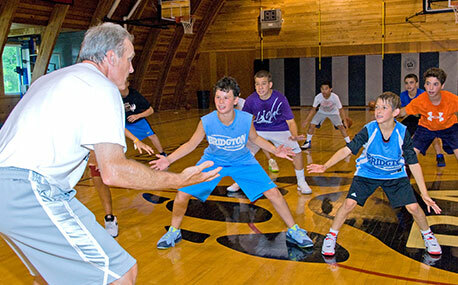 Bridgton Sports Camp’s hand-picked coaches and staff members are selected for their expertise in their particular sport, and for their passion and commitment to working with young athletes. Through guiding and supporting campers as they live, practice, and play together, they help boys develop both their skills and values. Not only do Bridgton campers return home more capable of shooting a free throw or scoring a goal, they have also built character, friendships, and memories for a lifetime.